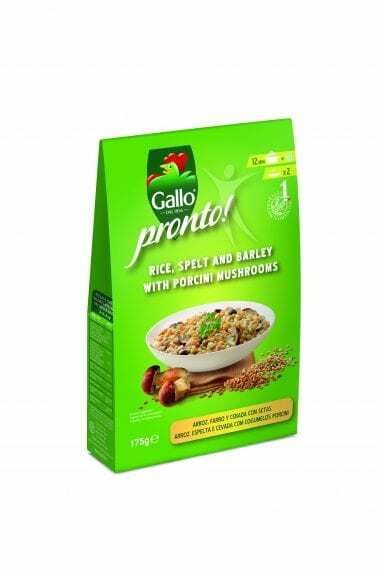 Riso Gallo Rice, Spelt & Barley with Porcini Mushrooms Pronto has won the Healthy Food Guide Best of Health Awards 2018 in the Speedy Suppers Store Cupboard Saviour category. Gallo nature is the new range of Italian grains, rich in nutritional value and harvested with minimal production. Pronto varieties include; Rice, Spelt and Barley with Porcini Mushrooms; Risotto with Courgette, Spinach and Red Quinoa; Risotto with Tomato, Carrot and Hazelnut and Venere Rice and the Scent of the Se. 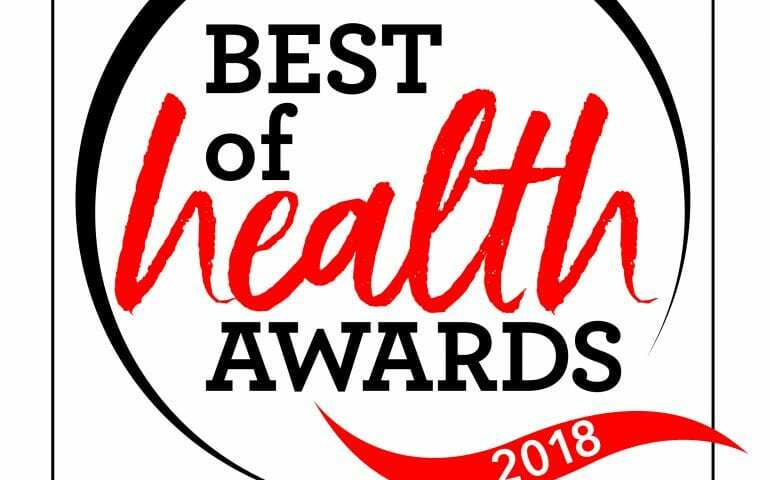 “We are thrilled to gain recognition with an award from Healthy Food Guide”, continued Morrison.